Are you considering uPVC paint spraying for your house in Wolverhampton? Check out the services provided by the UK’s experts in uPVC painting and spraying – The Restoration Group. 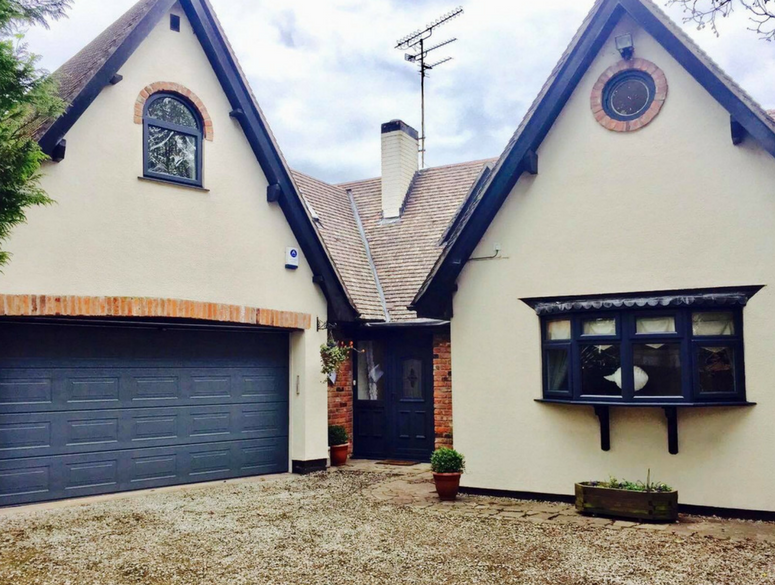 We offer a spray painting service in Wolverhampton, that uses high-quality paints to change the colour of the uPVC in your home. We can change the colour of your uPVC doors, windows and conservatories. This allows homeowners to receive a renovation of their property without having to fork out for a massive overhaul that would also take a lengthy amount of time. 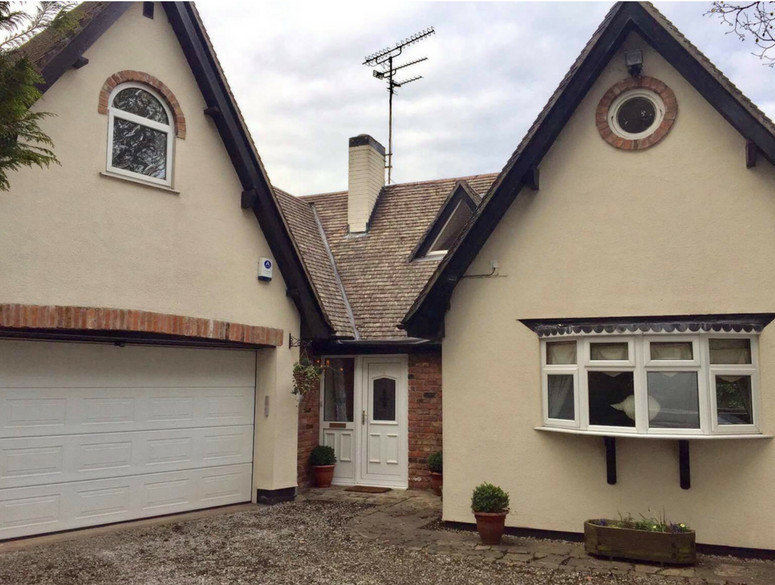 The process of painting uPVC allows you to change the colour of uPVC windows in your Wolverhampton house for considerably less than the cost of replacing the windows with newly-coloured frames. The beginning of the process will be your free consultation. This allows us to assess your home and gives us the chance to discuss the range of colour options we have available. Our staff have an exceptional level of knowledge and are also fully-trained and fully-insured so you can rest assured that the member of our team who performs the home survey at your property in Wolverhampton will be an expert in their field. You can gain a quote and arrange a home consultation by going to our contact page. 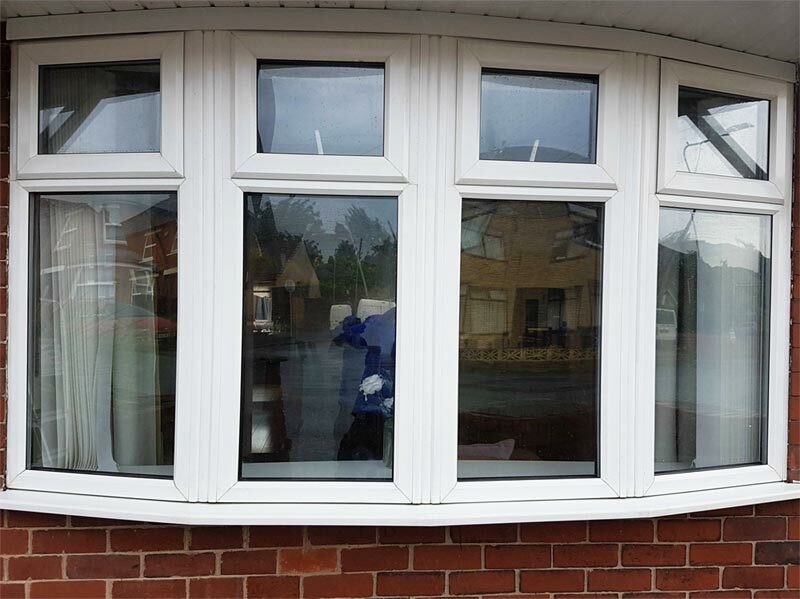 Work begins with the pre-preparation of your uPVC and the surrounding areas of your home. We will use drop sheets, move the necessary objects, such as taking plants off your window ledges and then clean the doors, windows or conservatory to ensure that when we apply the paint it will give you the best finish possible. 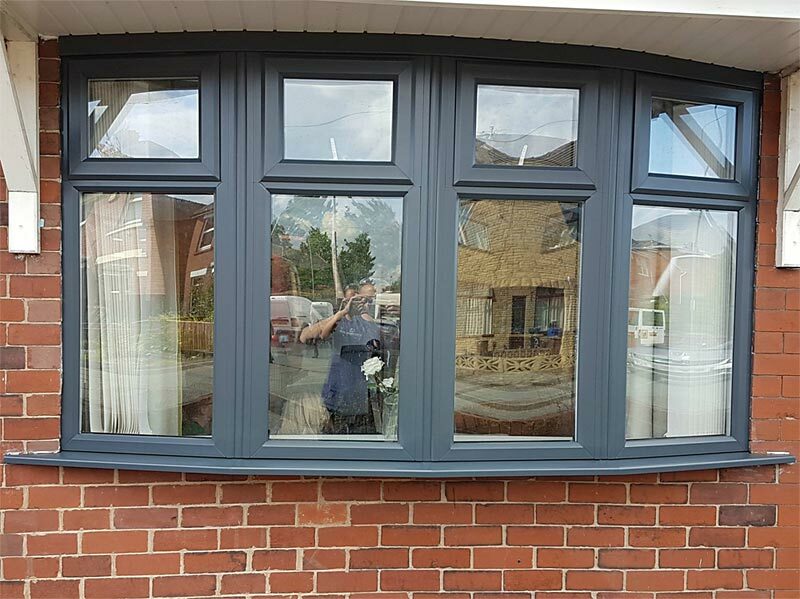 Following on from this we slightly abrade the existing uPVC to allow the paint we are using to produce the best possible finish. Then it is time for our installers to spray paint your home. The entire process of spray painting uPVC in Wolverhampton can be performed within 24 hours. This is a massive benefit to our customers as it means that their home is not full of workers for days on end. We have a multitude of colours to choose from, all of which come with a 10-year guarantee. These colours include, but are by no means limited to, brown, white, blue, green, black, grey and oak. As well as the work we perform on the exteriors of homes, we also spray wardrobes and kitchen cabinets along with commercial properties. We are also proud to say we have a number of finance options available. To discuss Wolverhampton uPVC spray painting get in touch by contacting us on 0161 327 0482. The expert Restoration Group team can provide you with all the information you require.